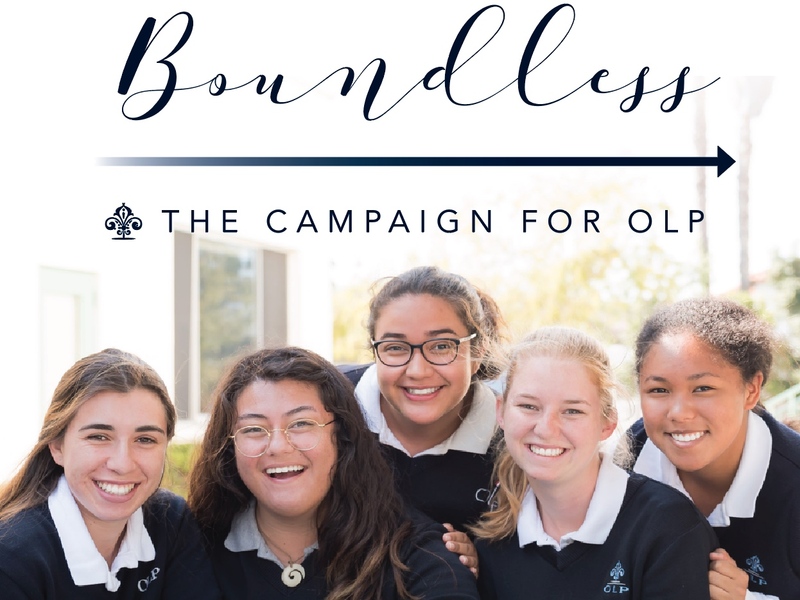 OLP cordially invites you to a small gathering with current parents to enjoy a discussion led by alumnae parent and lead project architect David Pfeifer, of DomusStudios, about Boundless: The Campaign for OLP. OLP for the next generation of students. The session will include a presentation, campus tours led by OLP students, and light refreshments. 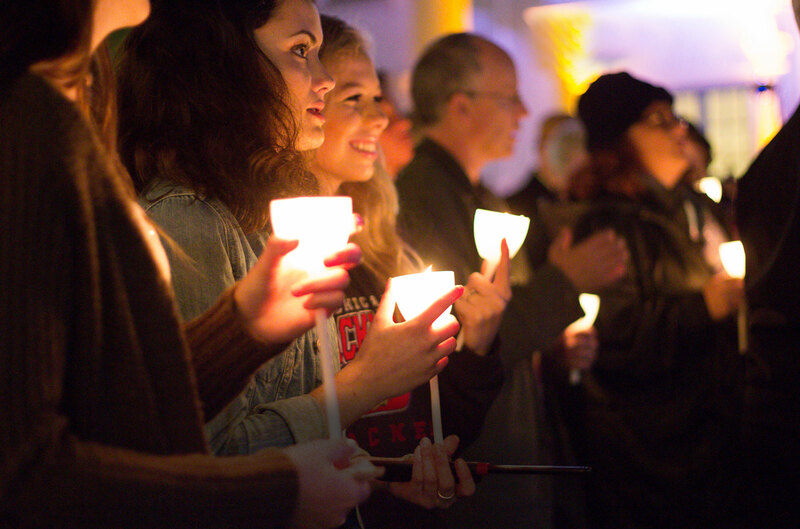 Can't join us in person? Watch the Livstream of the event here.